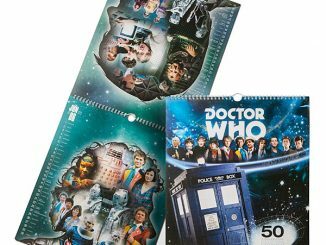 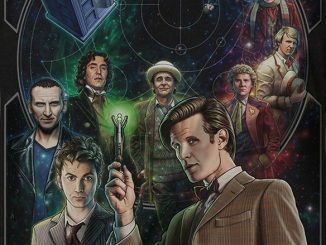 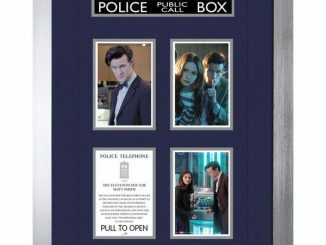 Celebrate Doctor Who’s 50th anniversary with this Doctor Who 50th Anniversary Poster. 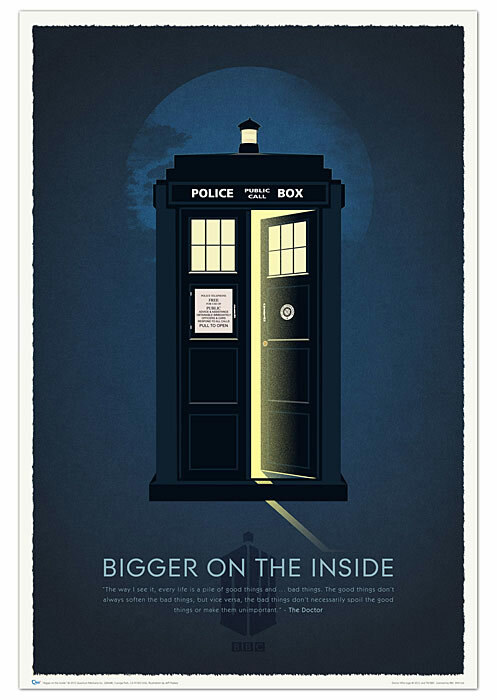 This beautiful lithograph is by artist Jeff Halsey and shows the TARDIS sitting with the door open with some light leaking out. 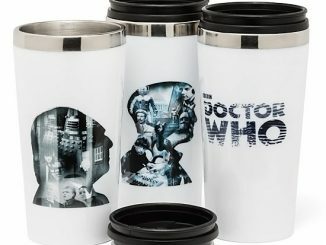 At the bottom is a quote from the Doctor, about the balance of good and bad. 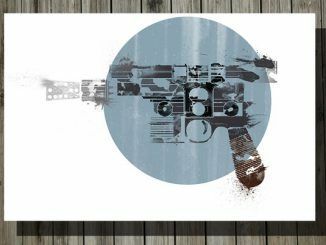 This beautiful print measures 40-inches tall x 27-inches wide. 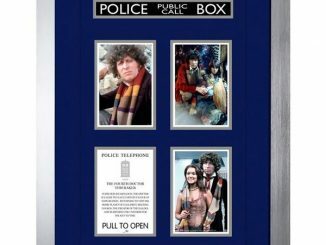 This would look great on your wall near your other collectibles. 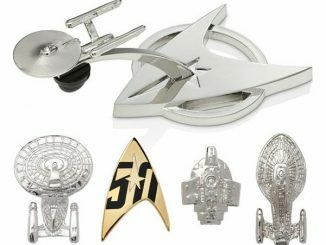 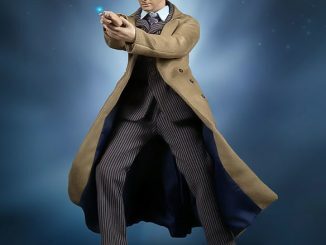 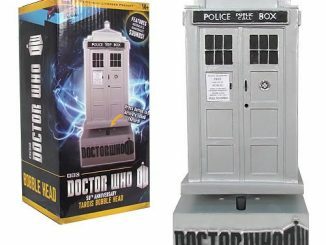 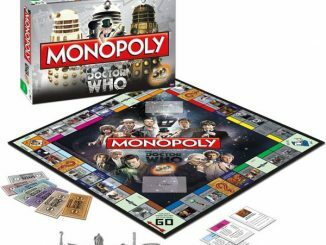 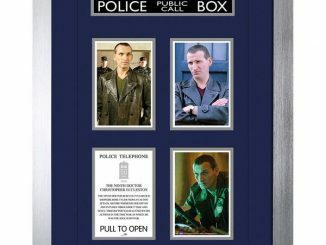 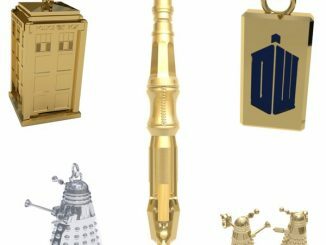 It is $19.99 from Entertainment Earth and ThinkGeek.com and $23.79 at Amazon.com.